WhatsApp Monetize: The Facebook Inc is gearing up to make money from WhatsApp, the messaging service used by more than a billion people every day, the Wall Street Journal reported on Tuesday.WhatsApp is testing features that would allow businesses to chat with their clients on the app, according to the report. It has started a pilot program that would feature a green badge next to a business contact, indicating that the business was verified by the messaging service, the WSJ reported. “We do intend on charging businesses in the future,” Chief Operating Officer Matt Idema told the Journal in an interview. 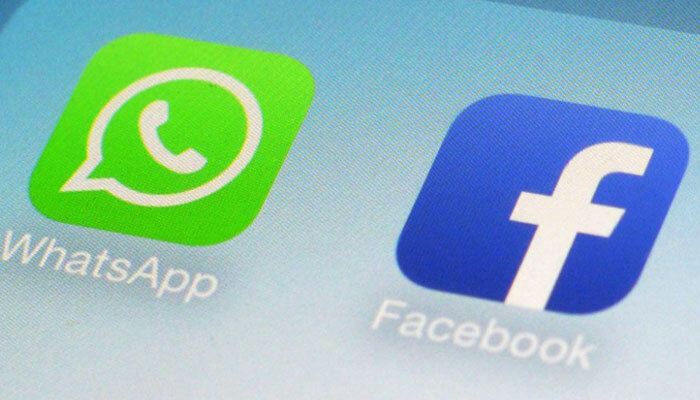 Facebook has not focused on WhatsApp so far. The social network had started showing ads inside its Messenger app in July to further monetize the chat service.Idema declined to describe the paid features or say when they would make their debut, according to the report. “We don`t have the details of monetization figured out,” he told the Journal.